Each week for our #FridaySharefest, we spotlight bloggers in our community to showcase some of the faces in our community of bloggers. This week our host is Marsha! I popped over to Flower Jovia’s post at Up & Humming – A Running Blog, called, “Oh the things I find when I’m running,” which was also about her Memorial Day being a washout. I enjoyed this because it was Real. She was mulching, weeding and running. What?? At least one person I know isn’t in Europe or the Bahamas right now! 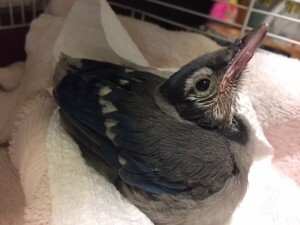 And while running, she found a baby bluejay, which she saved and has been feeding by hand. Now that’s a nice person! Thanks for sharing, Flower! I also headed over to My Sweet Savings, where I always find loads of good tips on product savings. 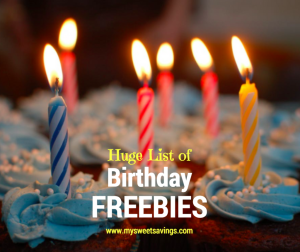 This week Heather Brickell posted a great list of birthday freebies – Huge List of Birthday Freebies. And who doesn’t love a good freebie – for doing absolutely nothing but being born!? What I love about Heather’s posts is that she does All the Work for us! And just like her blog title – she really is Sweet! Thanks so much for always looking out for us! I always check out Casa de Crews when I want a great recipe. Nichole Crews shows us great recipes and fantastic photos that are just mouth-watering. 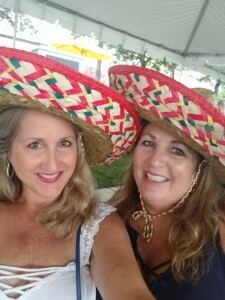 Another real talent in Tampa Bay Bloggers group! 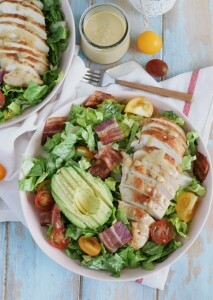 This week Nichole shared Chicken BLT Salad with Dijon Vinaigrette. It’s got all the elements I love – including avocado and hello – bacon – and I’m happy to take inspiration from her. Thanks for making it easy for us, girl! 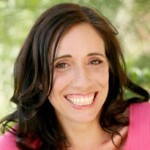 Finally, I visited Denise Mestanza-Taylor’s Run DMT blog, where she chats about the end of the school year. 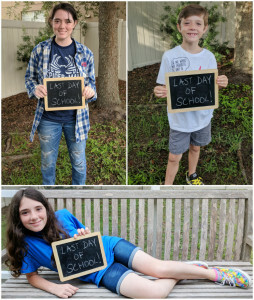 What a great mom – taking photos of her three kids with chalkboard memorabilia to remember the moment! Hats off to you! 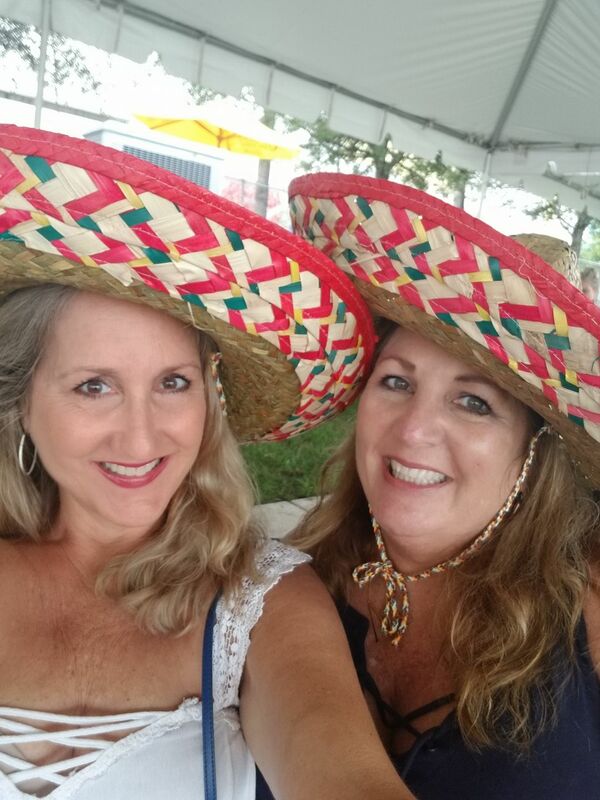 She’s also got some fun beach and pool photos that get us in the mood for summer, and then some great information that parents should take heed of – info about the college pre-paid savings plan tuition program. I admire she’s got both the fun And the serious stuff in this blog post! They are offering $25 credit when you sign up and another $25 if you set up a payment schedule. Now we want to hear from you! Welcome to #FridaySharefest 6/1/18! What creative content are you sharing this week? 1. Add your link and VISIT AT LEAST ONE BLOG to leave a comment informing the blogger that you are visiting them for #FridaySharefest from #TBB. 2. Tweet, pin and share your favorite posts. After all, a Tampa Bay Bloggers’ #FridaySharefest is about sharing the love and great blog posts!